Are You Fed Up Eating White Rice? Let’s Try this Purple Rice! 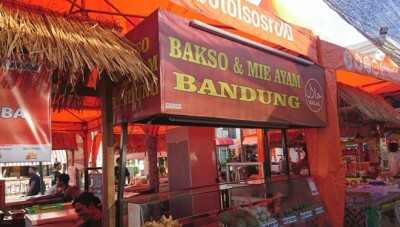 Quoted from Hello Sehat, purple rice is one of rice planted in Asia. This rice has darker color when it is cooked. It resembles black color. Purple rice is carbohydrate from wheat type which is similar to brown rice and red rice. Purple rice is available in two shapes: long seeds and sticky seeds. Both types is free flom gluten. 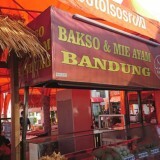 It means that people with Celiac desease or gluten allergy can consume this rice. 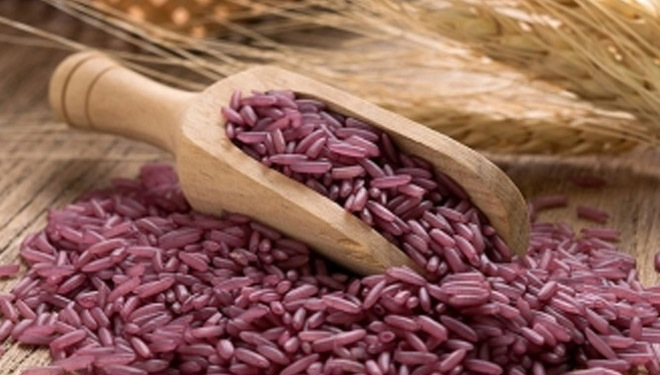 Purple rice contains similar calories to another kinds of rice. However, this rice has high protein, antioxidants, and viber. Although it looks unique, the way to cook purple rice is similar to the others. You can boil and steam the rice, or you may use rice cooker after you rinse and add some water.